Dropshipping with No Fees – Is It Possible? September 26, 2018 EarthaDropshippingLeave a Comment on Dropshipping with No Fees – Is It Possible? Dropshipping with no fees isn’t 100% possible. 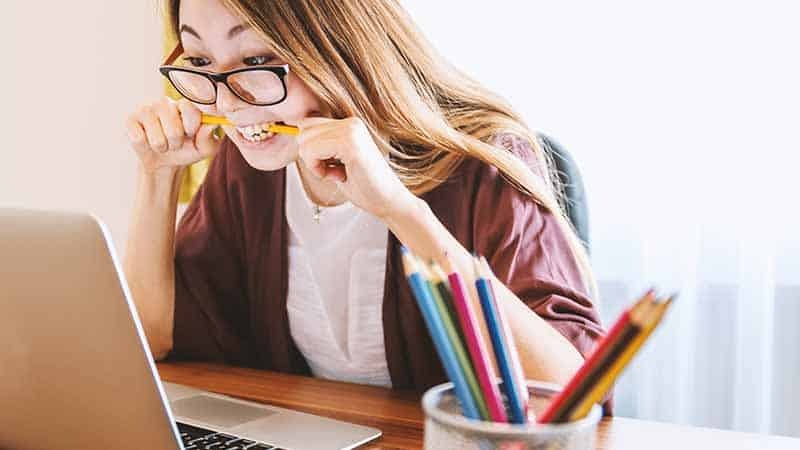 However, it is possible to dropship without recurring software fees or sales fees charged by some dropshipping suppliers. Saving on fees leaves more money in your pocket. The extra money you save can be put towards your advertising budget. I’ll explain which software and dropshipping supplier you can use to save on dropshipping fees. There are many good eCommerce platforms available that you can choose from. One of the most popular fee-based platforms is Shopify. Shopify’s basic plan starts at $29 per month. In order to dropship using Shopify, you will need to install an additional Shopify app. The dropshipping app that is most widely used is Oberlo. Oberlo has a free plan with limitations. Their basic plan starts at $29.90 per month. These fees do not include other app fees that you may want or need to install to operate your store. Below is a screen capture of a Shopify dropshipping store that was for sale. It is possible that using a dropshipping store using a SaaS (software as a service) company could cost you hundreds per month to operate. Another issue besides the fees that you should consider is retaining store ownership. For example, you can open a store with a service such as Shopify. However, you will not have full ownership of your store. What this means is that when you create your account, you are agreeing that your store could be closed at any time for any reason without notice. That is the risk that you take when using a third-party service. You are essentially leasing their software on a monthly basis. You cannot move your store to another web host because you are not allowed to download the software. Some dropshipping suppliers charge fees in order to dropship with them. Some of these fees may include registration fees as well as fees when an item sells. These are things that you should look out for and also ask about before choosing your dropshipping suppliers. You can eliminate dropshipping supplier fees easily by utilizing AliExpress.com as your dropshipping resource. Pricing is very low on most items and a majority of the suppliers are accustomed to working with dropshippers. In most cases, they do not ship items with any promotional material. You are not limited on your profit margins and you can sell as many products as you want. AliExpress is a great option for anyone that wants to begin dropshipping right away and does not want to spend time seeking out different suppliers on their own. You can search for products based on pricing, ratings, and the location that they ship from. ePacket shipping is also available on a majority of products. ePacket is a faster shipping method from China to a number of different countries. 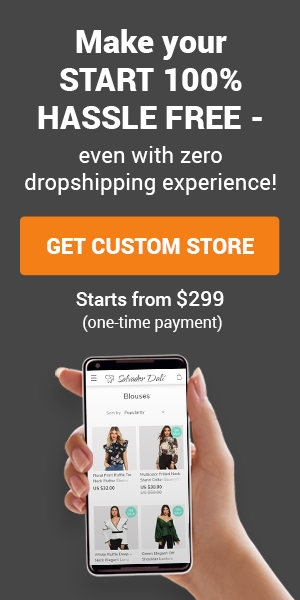 You can operate a dropshipping business with no recurring monthly software fees by building your store with WordPress and the AliDropship plugin. WordPress is open source software that is free to download and install on any web hosting service. You can use it to build a website, blog, or app. Best of all, by using WordPress, you retain 100% ownership of your store. A large majority of websites on the web are using WordPress. 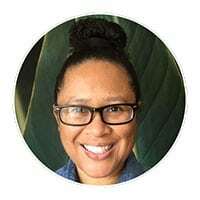 I use WordPress for all of my blogs and my own dropshipping store. Initially, I started off looking into Shopify for opening a dropshipping business. While I liked the service, I wanted to lower my fees as much as I could. I knew there had to be a way to dropship using WordPress and fortunately, I stumbled upon the AliDropship plugin. The plugin turns any WordPress website into a full-featured AliExpress dropshipping business. You can import an unlimited number of products from AliExpress into your store. Another huge plus is that it includes free lifelong updates and customer support. These are very important. I have come across a similar plugin that charges a fee to extend updates and customer support. It is nice that both are included with AliDropship. If you are a WooCommerce user, AliDropship also has a WooCommerce compatible version of their plugin. What if You Don’t Know How to Install and Use WordPress? No worries. Many people that use WordPress today were not familiar with it. It is very easy to install and to learn how to use. 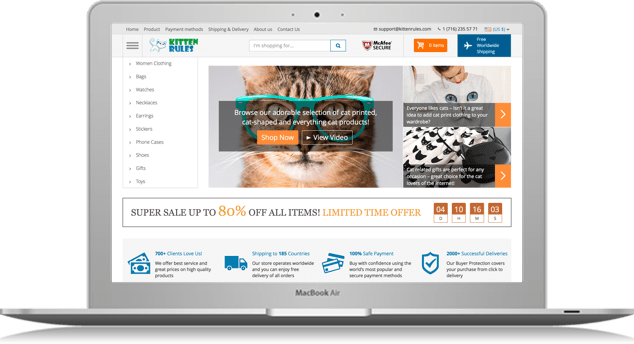 Even better, AliDropship offers turnkey custom dropshipping store creation. You simply choose the package that you want and they will do the rest. It an ideal solution for anyone that wants their own dropshipping store without the hassle of building your store yourself. I do recommend reading my post about choosing a turnkey dropship business for AliExpress dropshipping. 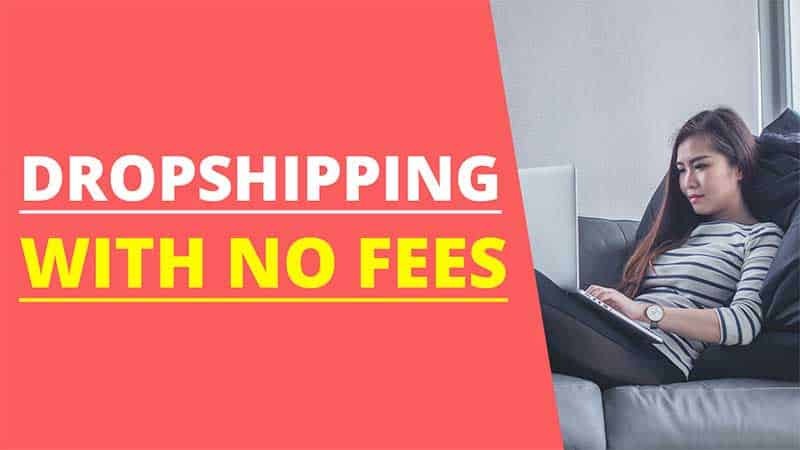 You can significantly reduce your dropshipping fees by choosing to use WordPress to build your store and AliExpress as your dropshipping supplier.